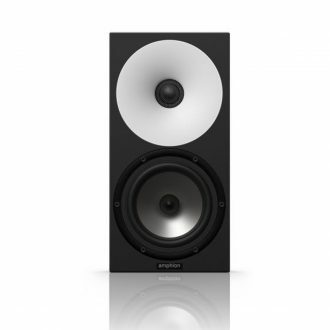 Since 1998 Amphion has produced loudspeakers which blend into their surroundings and perform better, so that you can hear more of your music, and less of your room. 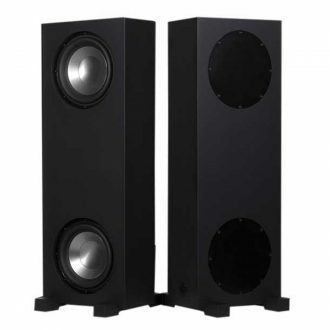 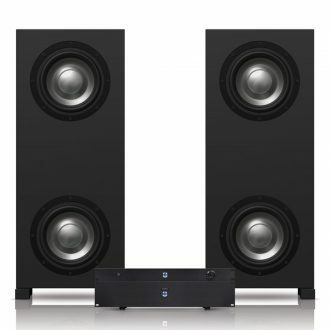 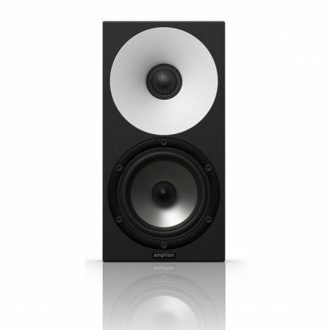 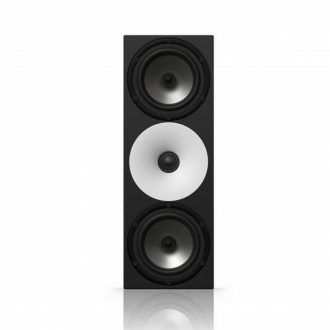 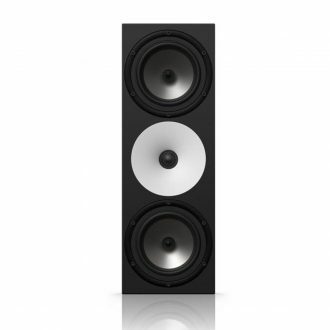 Amphion monitors are characterized by honest and accurate sound reproduction. 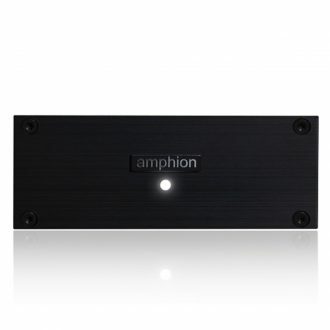 Precise driver integration ensures world-class imaging and phase coherency. 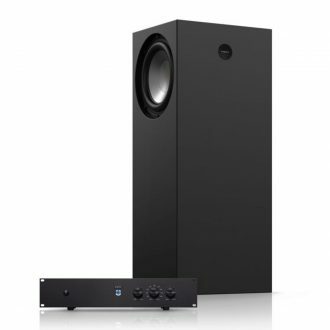 Controlled dispersion technology helps achieve more stable results in a variety of room acoustics. 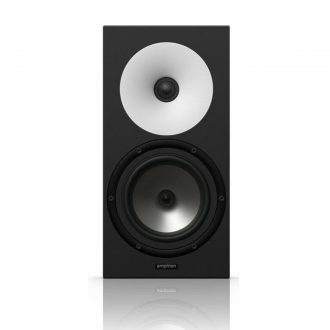 All Amphion monitors are handmade in Finland.